People love the idea of buying straight from the farm, this is never more obvious than by looking at how farm names are used in supermarket branding. Farm retailing is increasingly focusing on providing an experience. But while doing this, these businesses have also got to focus on the detail needed to ensure margins, products and services are effectively delivered day in, day out. 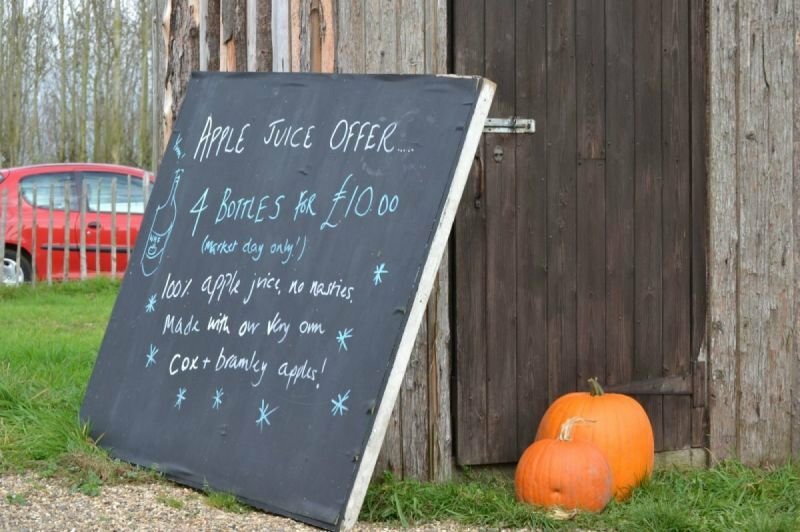 Over the past 10 years I have worked with farm retail businesses from farmers’ markets through to established farm shops. 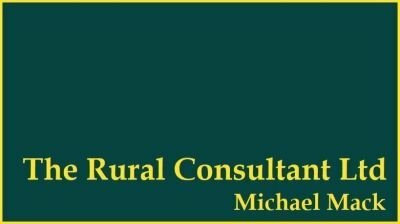 During this time I also managed the national farm retail association FARMA for over 3 years. This work has given me a unique insight into how farm retail businesses can grow in to profitable income generation centres in the farming business. From business planning an initial idea through to detailed performance management for established shops, I am able to help the people behind the business or idea, to focus on the important elements to create success.